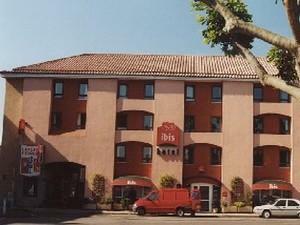 The Ibis Carcassonne Centre Hotel is located in the city centre, a few minutes from the station and close by to the Medieval city and canal of Midi. In addition to the 48 air-conditioned and renovated rooms, there is a paying car-park, a snack bar open 24/7 and Wi-Fi connection. Restaurants nearby.